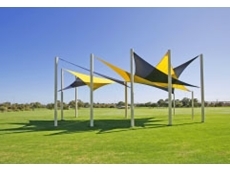 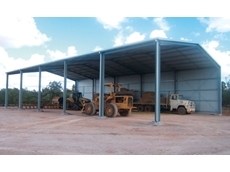 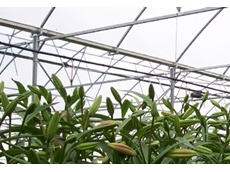 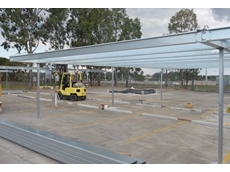 18/10/11 - Ahrens manufactures a range of steel-framed sheds, including high quality machinery sheds. 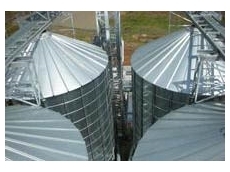 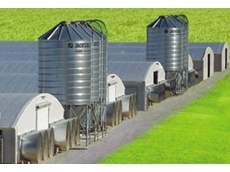 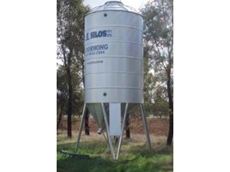 17/08/11 - Feed and seed silos from GE Silos are custom built for filling bags, buckets, wheelbarrows and trailers. 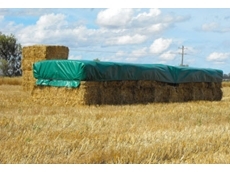 15/08/11 - Spanlift Buildings offers storage sheds for potato storage. 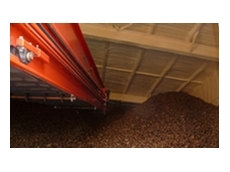 The company has spent a lot of time developing and researching bulk storage solutions for potatoes.